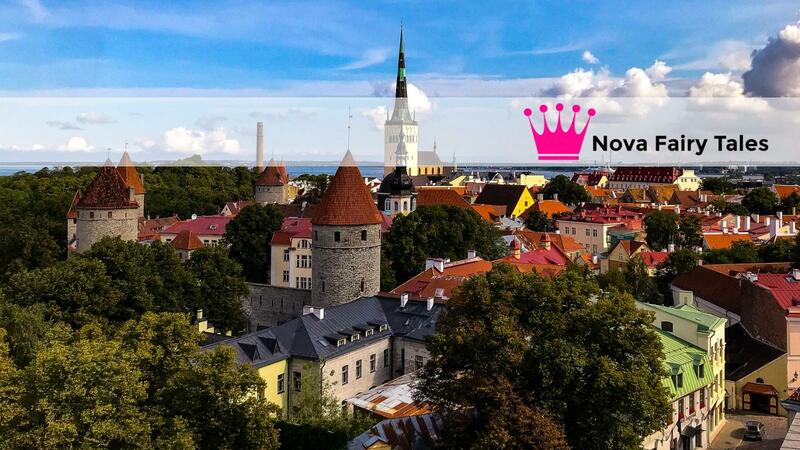 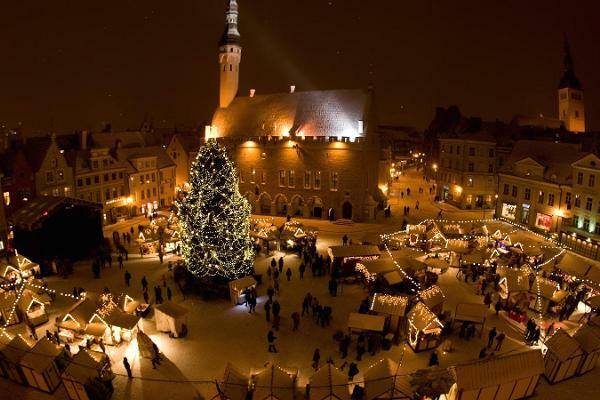 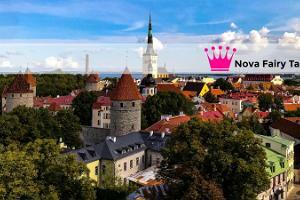 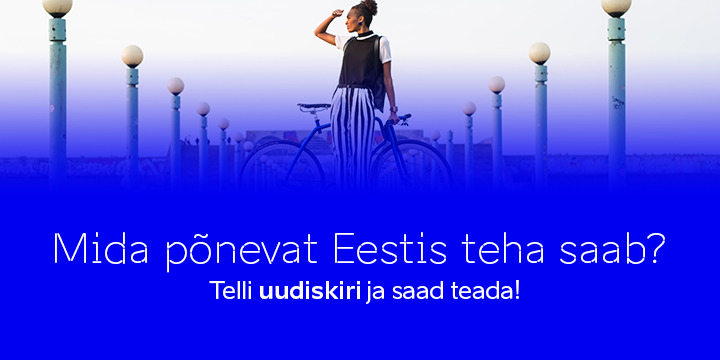 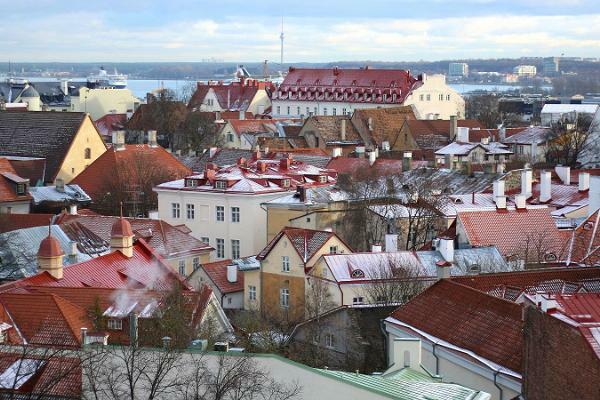 Nova Fairy Tales invites you to discover the exciting stories of Tallinn. 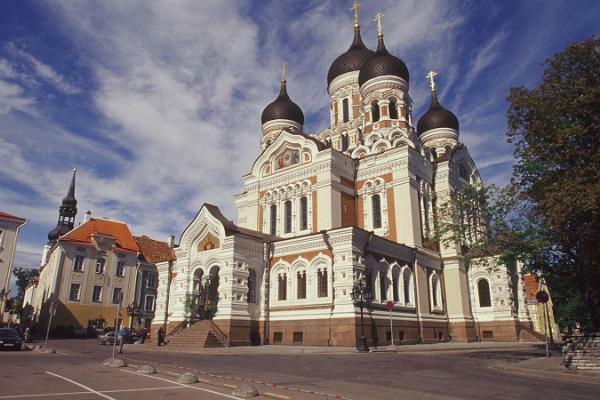 We offer guided city tours for smaller groups (up to 10 people), as well as private tours. 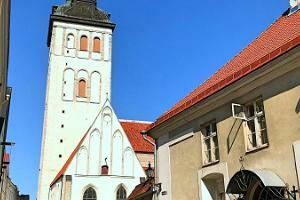 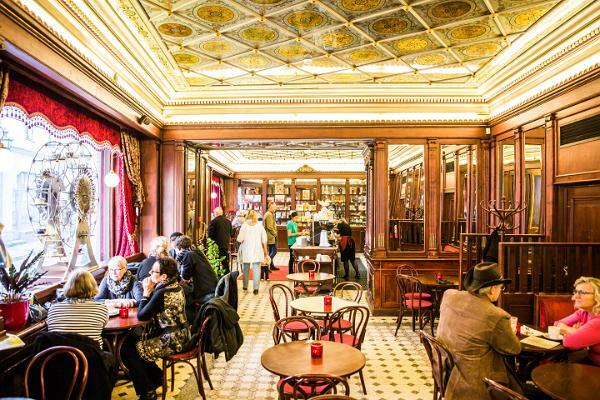 During the walk, you can be part of the wonderful fairy-tale of this city. 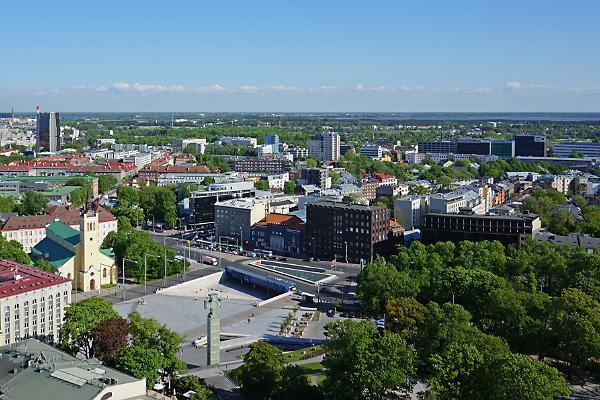 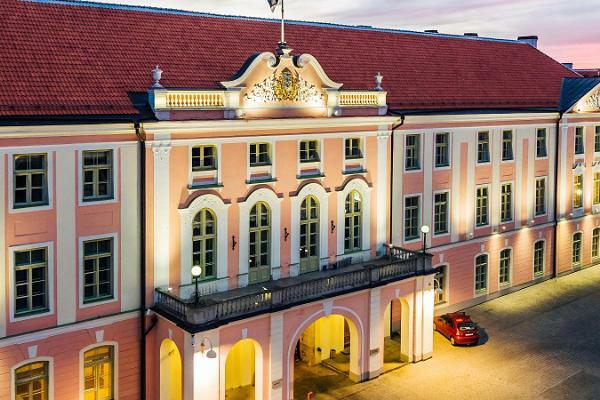 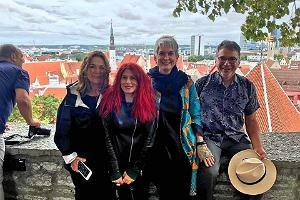 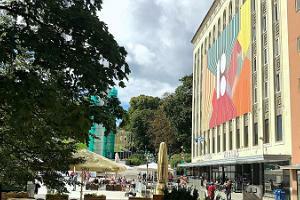 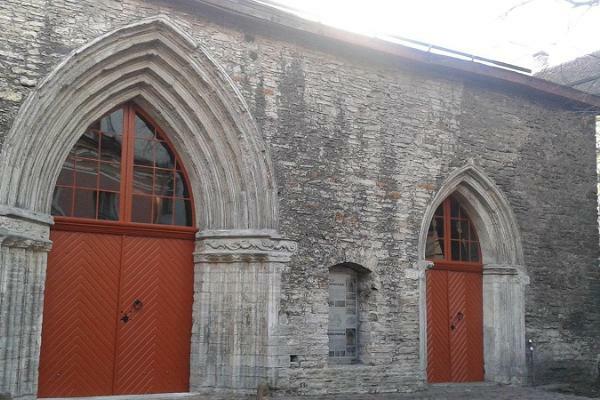 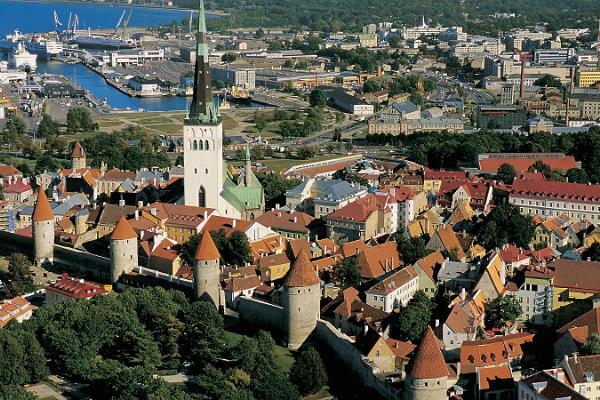 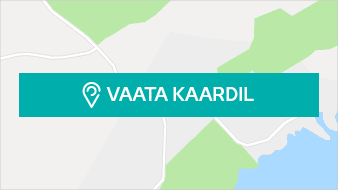 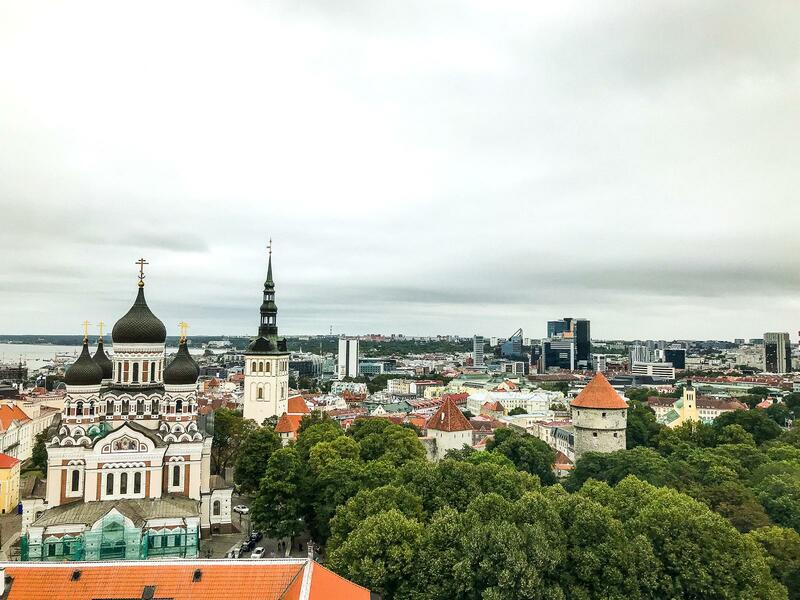 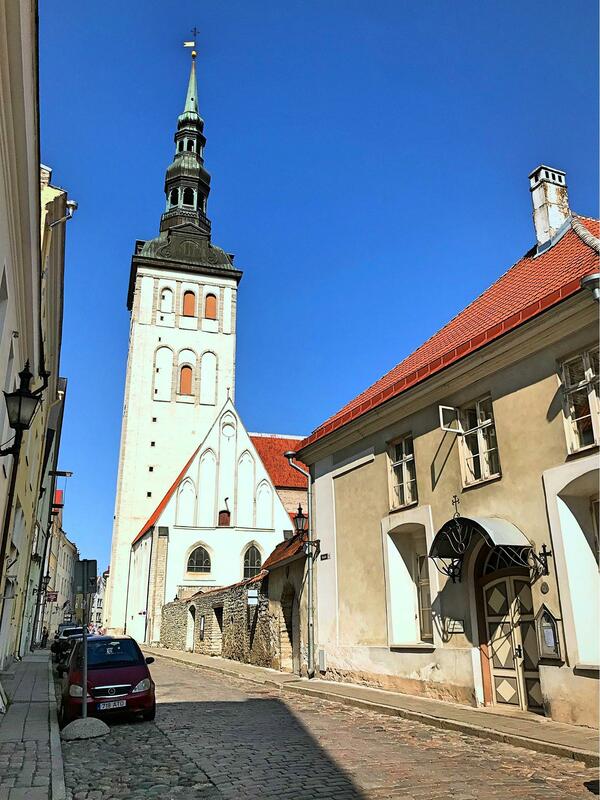 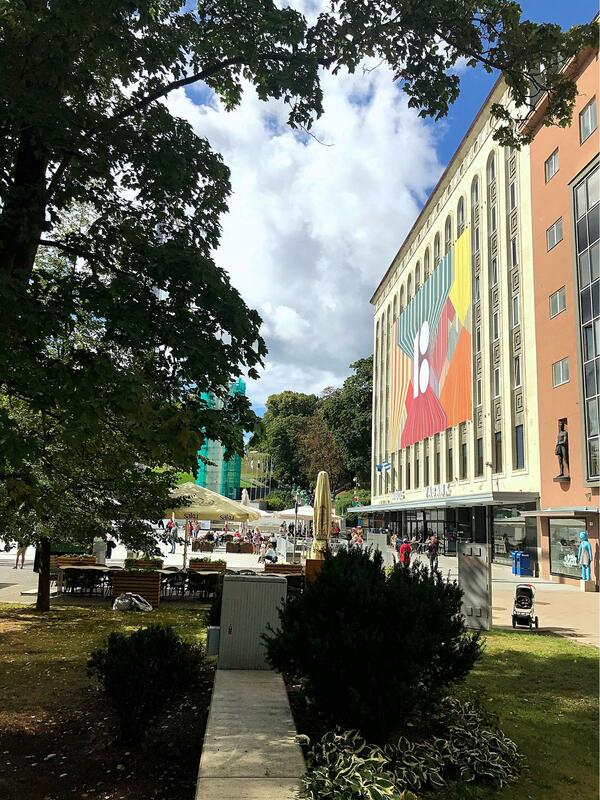 We will walk in the medieval old town of Tallinn and also in the new city centre to explore the most important sights that Tallinn has to offer. 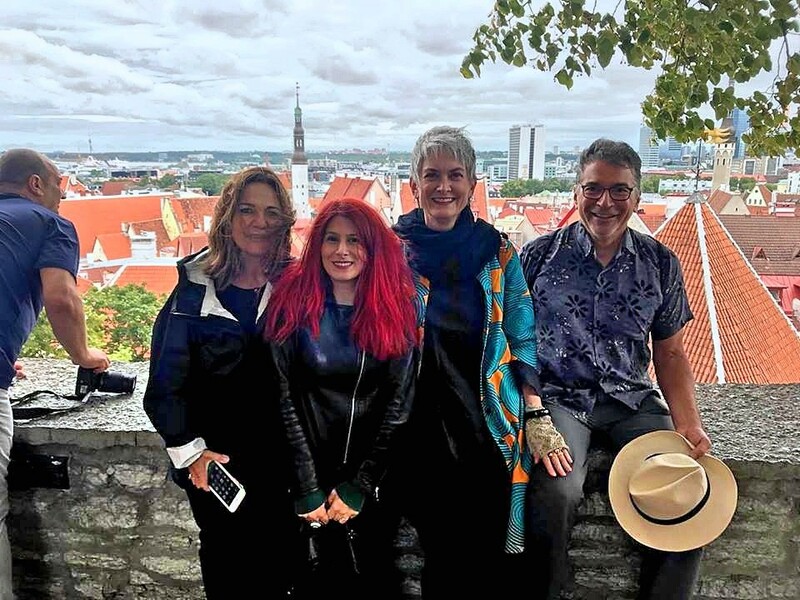 Our guides do not always follow the same route; instead, they carry out the tour based on the group size, participants’ interests, weather conditions, and guide’s own interests.